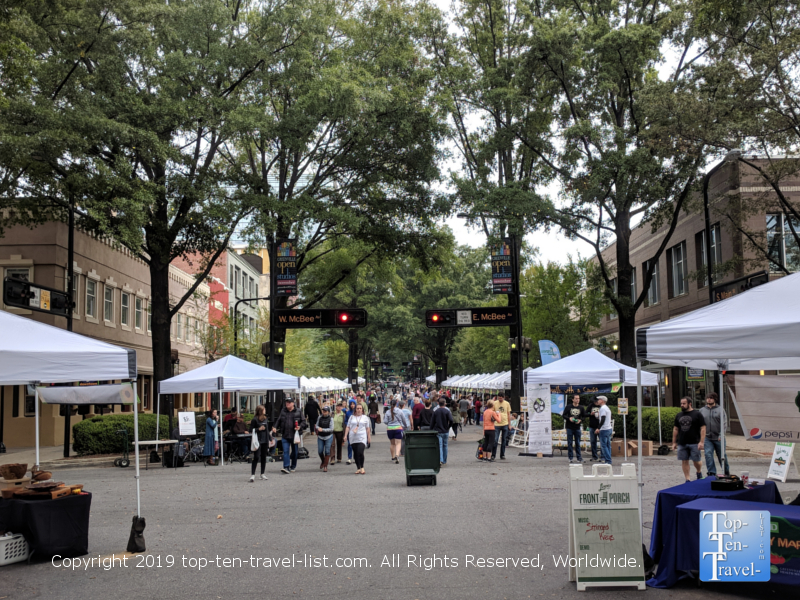 10 Things to do in Downtown Greenville for Under 10 Bucks - Top Ten Travel Blog | Our experiences traveling throughout the US. 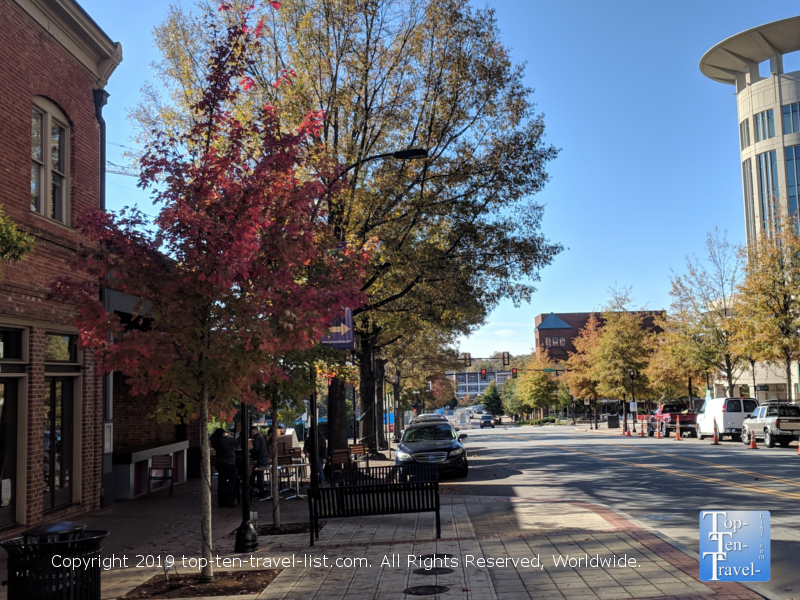 Greenville’s vibrant, tree-lined Main Street is becoming a popular tourist destination, moreso with each passing year. Home to a gorgeous waterfall, over 100 unique restaurants, art galleries, theaters, small museums, coffeehouses, and boutique shops, visitors from all over the Southeast come to enjoy the quaint setting and abundance of activities. Unfortunately, the increased popularity means that the area is getting more expensive. Many of the restaurants, attractions, and boutique shops are quite pricey, and honestly, not a great value. Fortunately, if you are looking to enjoy the downtown on a budget, there is still plenty of fun to be had. Here are 10 great things to do for under 10 bucks. Downtown Greenville is home to a number of great independent coffee houses. 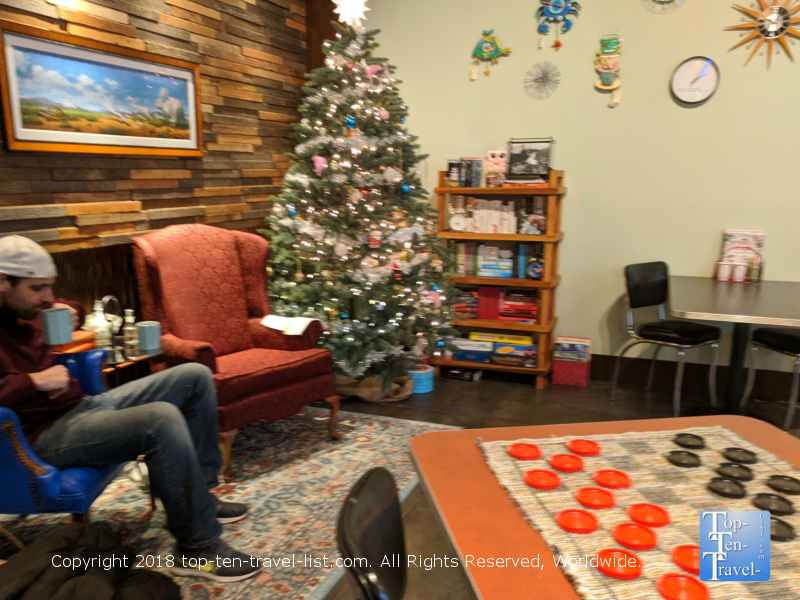 It’s great to support local businesses, and in return, enjoy a higher quality product, along with a more local ambiance. Methodical, the best coffee shop in Greenville, opened its’ doors in 2015 with a line outside the door all day. To this day, it continues to draw repeat visitors, as well as acclaim from various travel and coffee publications. Methodical specializes in single origin and pour over coffee. The coffee of the day is always perfectly smooth and delicious. Hands down, they serve the best Americano and mocha in town. If you do not mind shelling out a few bucks, try a Siphon Coffee. This brewing method produces the smoothest, most flavorful cup. 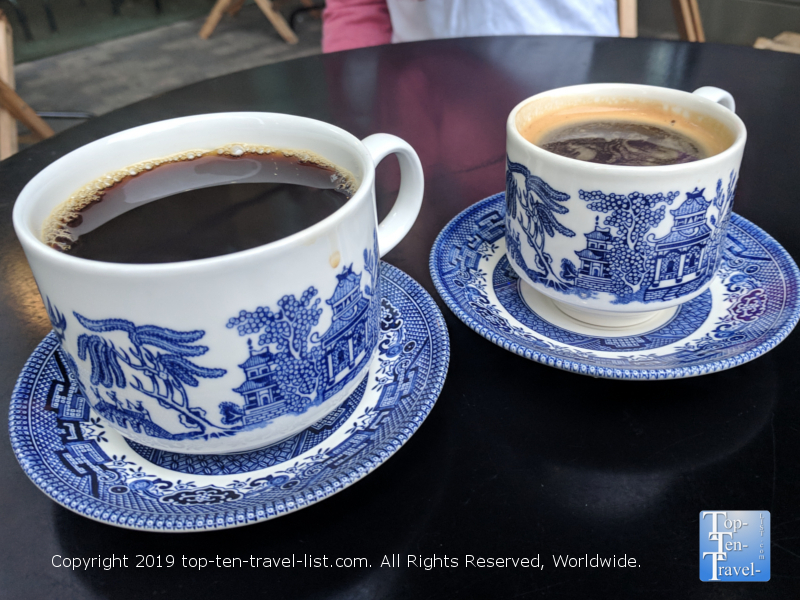 The presentation of the drinks in beautiful Blue Willow china definitely sets this coffeehouse experience apart from others in town. If you are seeking a great place for an afternoon date, Methodical is definitely a worthy contender. The 2 story layout with big windows overlooking the downtown creates a romantic ambiance not found at other coffee shops in the area. While the coffee here is quite expensive ($3-4 for a basic drip), it’s well worth the splurge for a cup of the best coffee in town. Estimated cost: $3-6 (From a basic drip at 3 bucks to a Siphon at 6). Sully’s Steamers is the place to go if you are a fan of bagels, and definitely the best quick breakfast option downtown. They offer dozens of flavorful combinations, including options to please both carnivores and vegetarians. Whether topped with scrambled eggs, hummus, or loads of meat, there is a bagel here for just about anyone here. And of course, you can always stick with a classic bagel and cream cheese. The unique aspect of Sully’s is that these are no ordinary bagels, but rather steamed bagels. When you steam a bagel, it turns into a big gooey mess, albeit a very tasty one! Fortunately, the tables are stocked with a full container of napkins! If you are not a fan of tearing your teeth into a hard bagel, you will likely be a fan of these super soft, yet super messy treats. As an added bonus, they serve Methodical coffee, so if you are in a hurry you can save yourself the extra coffee run. Estimated cost: $5-7 per bagel (extra buck for GF), another $2-3 if you order coffee. 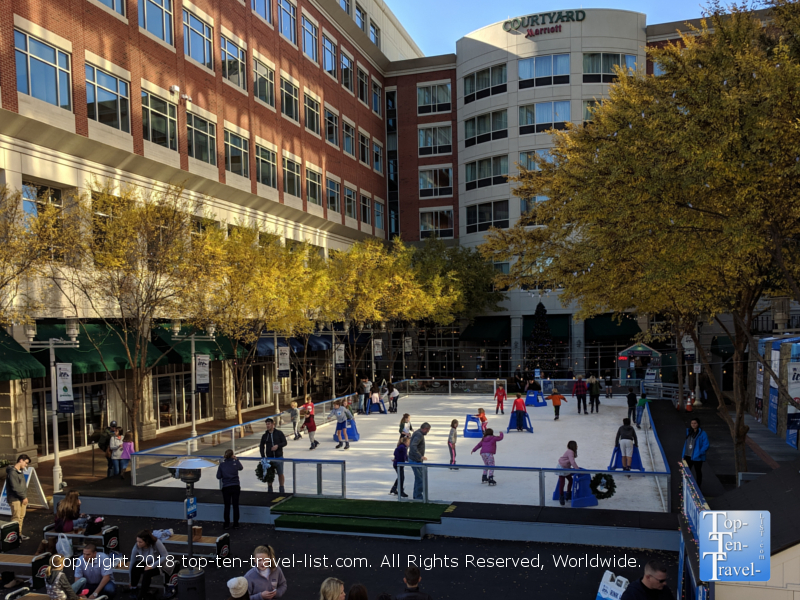 Every December, a real ice rink comes to downtown Greenville. As soon as December rolls around, this rink sees consistent business, being that it is the premier holiday attraction in the area. Really, nothing says Christmas is around the corner quite like ice skating under twinkling lights. As this is the only real outdoor rink in the state, the excitement is really in the air as everyone loves a traditional winter activity. With Christmas lights in the background and holiday tunes in the air, ice skating on Main is definitely the best way to get into the holiday spirit. If your visit falls during the months of December-January, you will definitely want to add a visit to this rink to your itinerary. Ice skating is affordable, fun, and a great way to burn some calories! Estimated cost: $10 ($5 if you bring your own skates). Additionally, a number of discount days are offered throughout the year. 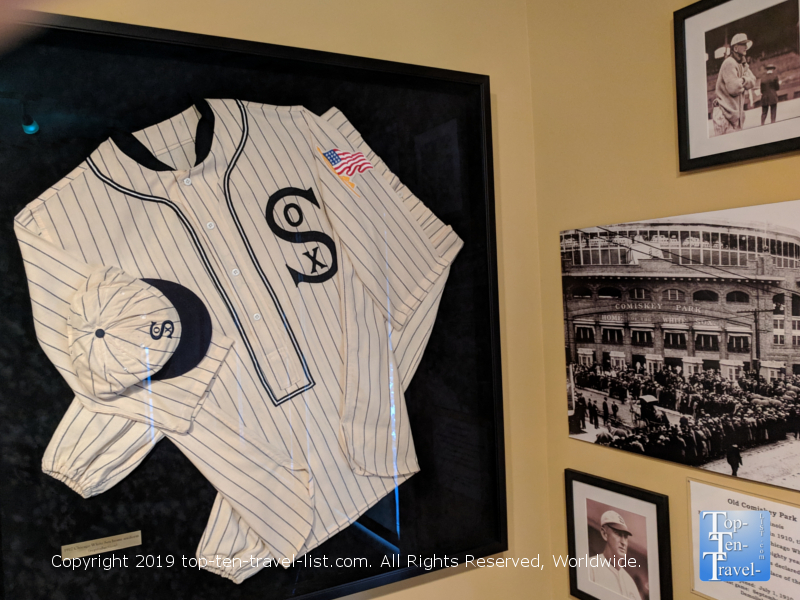 Hey, baseball fans – did you know that Shoeless Joe Jackson’s childhood home is located in Greenville, and has since been turned into a memorabilia museum? Shoeless Joe is most known for the Chicago Black Sox scandal of 1919. If you are unfamiliar with baseball, the scandal involved several members of the Chicago White Sox being accused of purposely losing to the Cincinnati Reds in exchange for money. Today, you can take free tours of Joe’s Greenville home (which was actually physically moved from its’ original location and transported to its’ current location across from the field). It’s completely free to tour the home and there are lots of nostalgic pieces to browse through. Field of Dreams fan will also want to check this museum out! Right across the street is Fluor Filed, home to the Greenville Drive, a class A affiliate of the Boston Red Sox. Games start at just 5 bucks and even if you are not a huge baseball fan it’s a great way to get outside for a bit and enjoy the mild spring weather. Estimated cost: $5-8 per game ticket, free museum entrance. One of the premier events in downtown Greenville is the summer farmer’s market, held on Saturday mornings (8-noon) from May-October. Here, you can sample all sorts of local goods, as well as pick up freshly baked breads, pastries, seasonal fruits and veggies, and even raw milk products. Most products are fairly priced, and some cheaper than that which you would find at a supermarket. Overall, it’s a nice way to get out in the cooler morning hours of the hot summer season, while also getting in a little workout and enjoying the fresh air and lively setting. Be sure to try out some delicious bread from the local company Great Harvest. Estimated cost: Varies (although you can walk away with a nice assortment of goods for under 10 bucks). 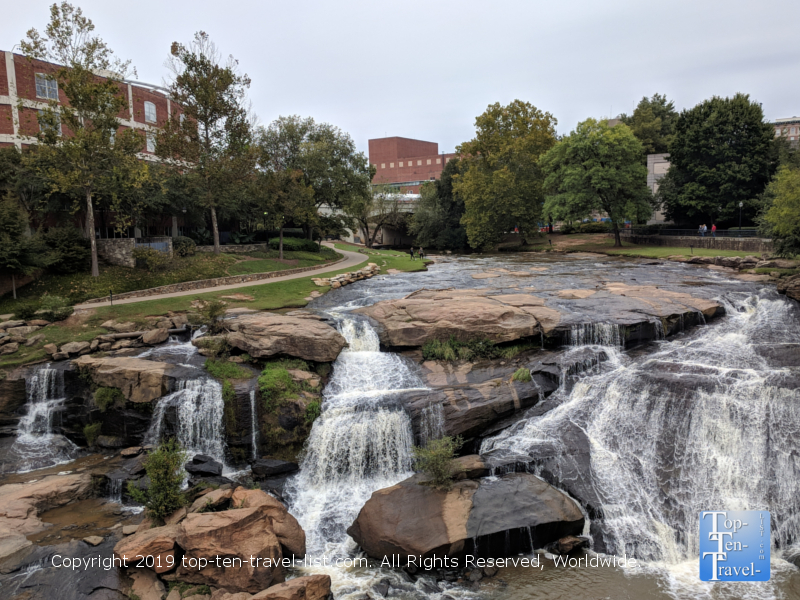 Falls Park on the Reedy, a quaint 32 acre oasis in the city featuring a gorgeous waterfall, is the centerpiece of downtown Greenville. 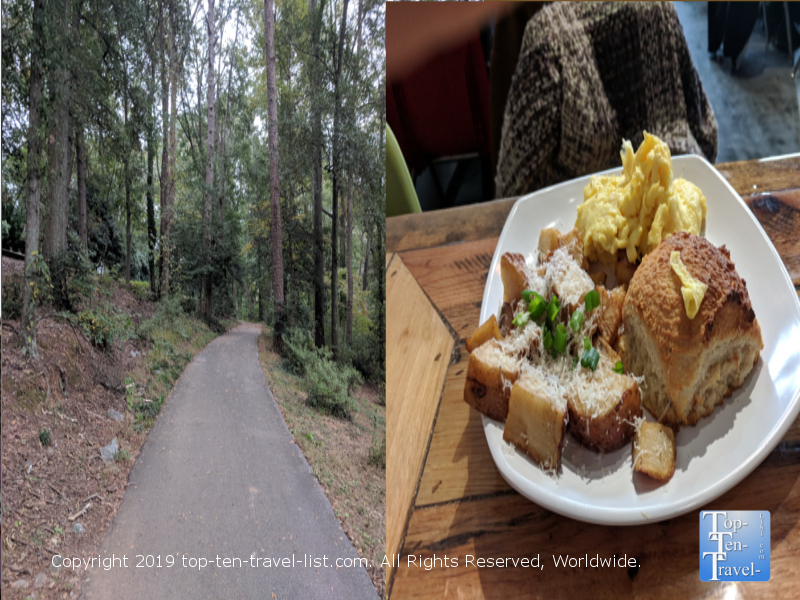 So many tourists are drawn to this beautiful park in the city, with many repeat visitors claiming this park as the main reason they return to Greenville time and time again. Take a walk across Liberty Bridge to get a really great view of the falls or opt for a peaceful stroll along the tree-lined trails. Before your walk stop by Port City Java for a fresh cup of coffee to-go. This southern chain, which originally opened in Wilmington, serves some of the best drinks in the area. The house coffee is always fresh and delicious. They also offer a huge variety of specialty espresso drinks. Not a fan of coffee? Opt for a fresh fruit smoothie or juiced drink! A beautiful mild morning, a walk around a peaceful park, and a great cup of coffee – there really is no better way to spend a morning in Greenville! 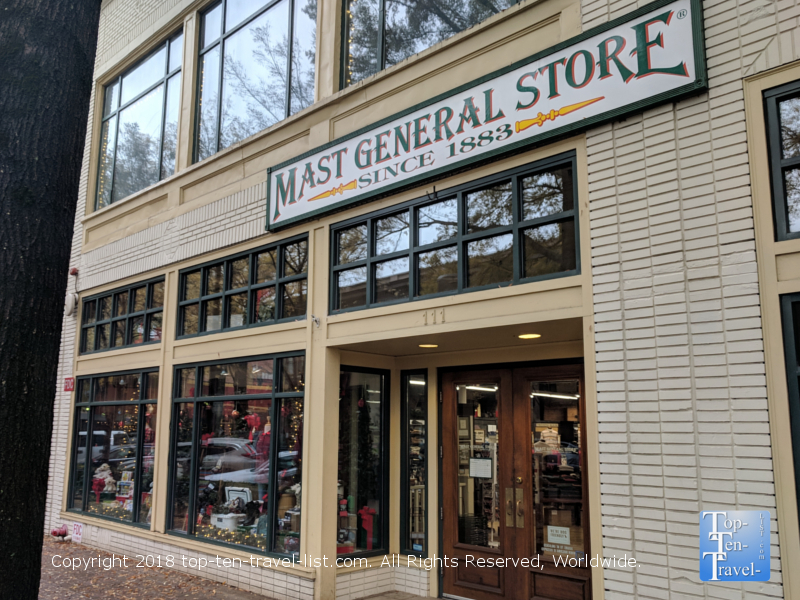 Mast General Store is a wonderful old-fashioned shop with several locations throughout the Carolinas. The store is packed with people all year-round due to the abundance of specialty goods jam packed into the small space. Here you will find outdoor gear, nostalgic toys and games, books, Southern style food and gift sets, beautiful seasonal decor around the holidays, as well as an old-time candy counter. Treat yourself to a homemade jar of jam, fresh locally made honey, or a package of Southern style grits. Lots of cute souvenirs and general knick knacks for the house too. They have a huge candy department with all the old-time favorites on the lineup like A & W rootbeer barrels, NECCO wafers, and candy necklaces to name just a few. Overall, it’s a fun place to browse around, whether or not you plan on buying anything. Although, it’s hard to get out of here without at least one treat or cute little knick knack for your house. Estimated cost: Varies, although there are plenty of treats and cute knick knacks under 10 bucks! The Greenville County Museum of Art, although quite small, is impressive enough to warrant a visit. Featuring the largest collection of watercolors by renowned artist Andrew Wyeth and rotating special exhibits throughout the year, this little gem is a must-see for any art lovers visiting the area. Admission is free and parking just a buck or so. Before your visit, treat yourself to a wonderful crepe at Crepe du Jour, a quaint French bistro specializing in both savory and sweet crepes. If you are seeking something savory, opt for the spinach, mushroom, and cheese crepe. 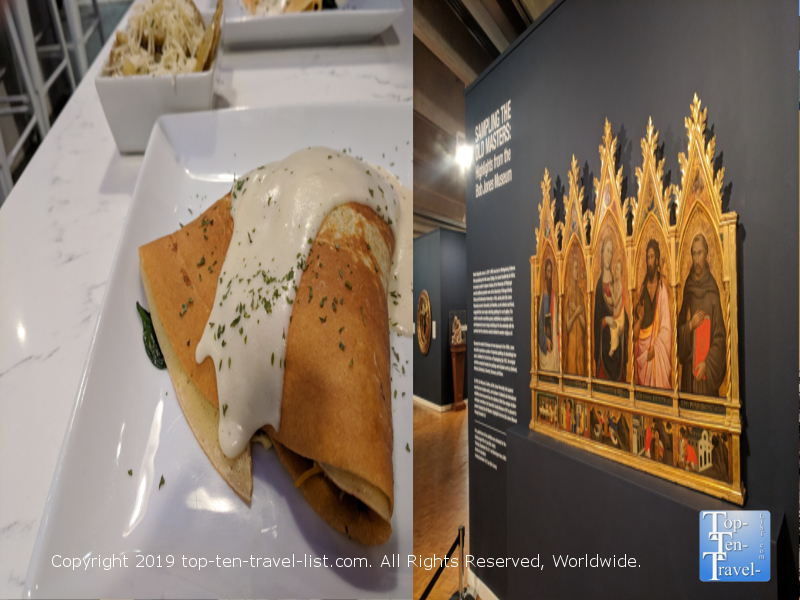 On the other hand, if you are in a mood for something sweet, you cannot go wrong with the Main St Crepe, featuring Almond Cream Cheese mousse. The Swamp Rabbit trail is the premiere recreational attraction within the Greenville city limits. The 22 mile long paved bath is shared amongst runners, dog walkers, rollerbladers, and cyclists. There is a nice section of the path which begins near Cleveland Park in downtown Greenville. The trail connects many sights of interest. Before your ride, treat yourself to a Southern style biscuit and gravy (or go crazy at the dozen plus flavors of jam and honey bar) at Biscuit Head, one of the local favorite’s for a quick, tasty, and affordable breakfast. They offer an excellent Half Breakfast deal where you get 2 eggs, a side, and a huge biscuit for just 6 bucks. Not a bad way to fuel up before your ride! Estimated cost: $6 for breakfast at Biscuit Head. Tip: Bring your own bike if your traveling via a road trip to save on the insane bike rental fees. If you need a rental, Reedy Rides is the best option downtown. Chasing Rabbits is a cute little tea shop, hidden on a side street, and thus, never as crowded as the more popular places downtown. 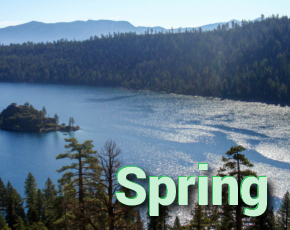 If you are in need of a rejuvenating break, CR is a great place to unwind for a bit. Dozens of creative loose leaf tea varieties, using green, black, and herbal tea bases, all on the lineup. I recommend the Strawberry Fields green tea and the Pumpkin Cream roobios. The setting here is cozy with games and books to browse through while you enjoy your tea. Lots of cute tea related knick knacks to browse through while you are waiting for your tea to steep. In addition to hot teas, they serve tea frappes, tea lattes, tea smoothies, and hot chai tea drinks. Estimated cost: $3 per mug of brewed tea, $4-5 for specialty tea drinks. Budget friendly lodging: Most hotels downtown are quite pricey. Embassy Suites typically offers lower rates than others in the vicinity and also offers a great free breakfast and complimentary happy hour. Book your room in advance and plan your visit on a weekday if possible. 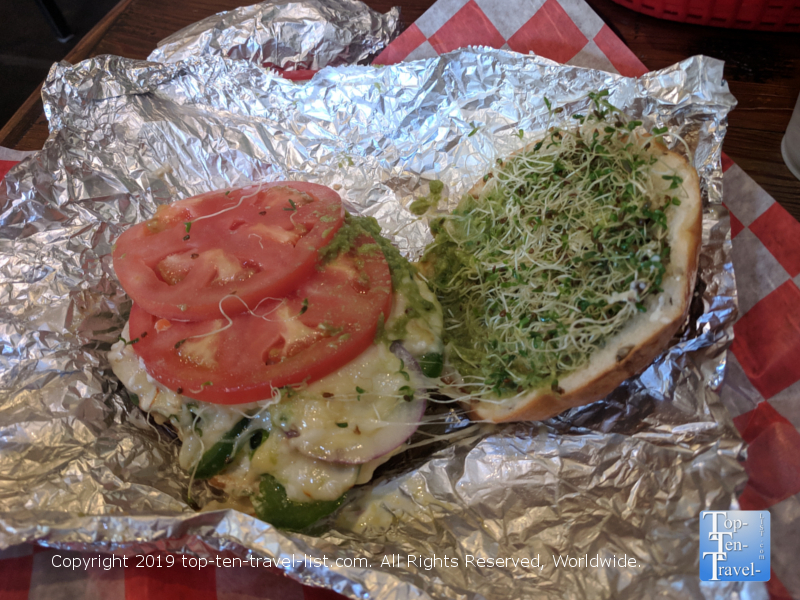 Budget friendly dining: Affordable, great breakfast options downtown include Sully’ Steamers (delicious bagels), Biscuit Head (best biscuits in town), and Famous Toastery (a chain with decent basic breakfast fare). Affordable lunch options include Handi Indian (wonderful lunch buffet for just 10 bucks) and Roost (delicious soup and salad lunch buffet for just 11 bucks). The best cheap coffee shop is Port City Java. Free parking: Free parking is available on most side streets for a 2 hour max. Additionally, the Richardson Street garage (66 Richardson St) is free on weekends. 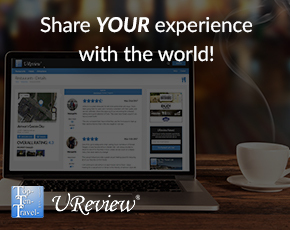 This garage is centrally located to most attractions and dining.